Does anyone else feel like a kid in a candy store when they walk into an office supply store? Or even more so when it’s a Paper Source or a Papyrus? I’m a total dork when it comes to school supplies and love putting effort into picking everything out and coordinating it. There’s something about new notebooks and pens that makes my heart happy. On another note: phew, what a weekend it’s been! If you follow me on Instagram, you might have seen that my laptop decided to up and quit working on Friday. The repair was going to cost more than the laptop itself was worth, so I went ahead and bought a new one. As if that wasn’t enough, I went to an urgent care to get what I thought was just an annoying cough checked out, and turns out I had pneumonia and ended up getting sent to the ER for the evening. So that was an adventure. Luckily, everything has been resolved at this point – I got my new computer (with all of the data transferred over perfectly from the other one) yesterday, and I’ve been on antibiotics since Friday and am feeling 10x better. Thanks to those two issues, y’all are getting a bonus post this week. 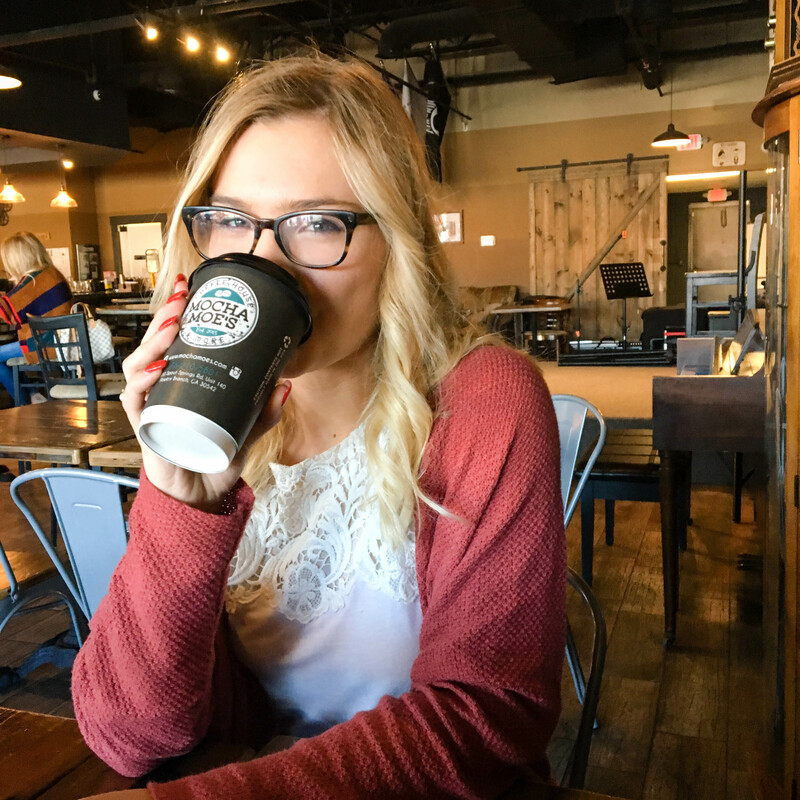 The post that was originally supposed to go out on Friday will be going out tomorrow, and it’s got a special surprise in it for my email subscribers (if you’re not subscribed yet, you should be!). 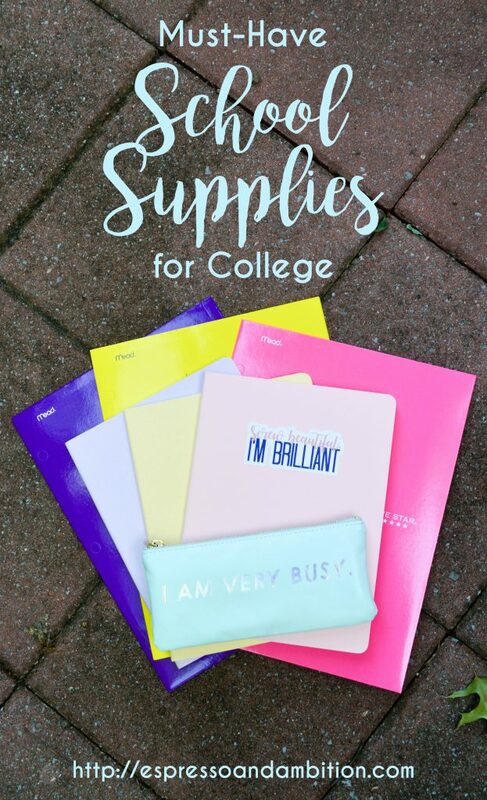 But anyways, back to everyone’s favorite back-to-college topic: school supplies. 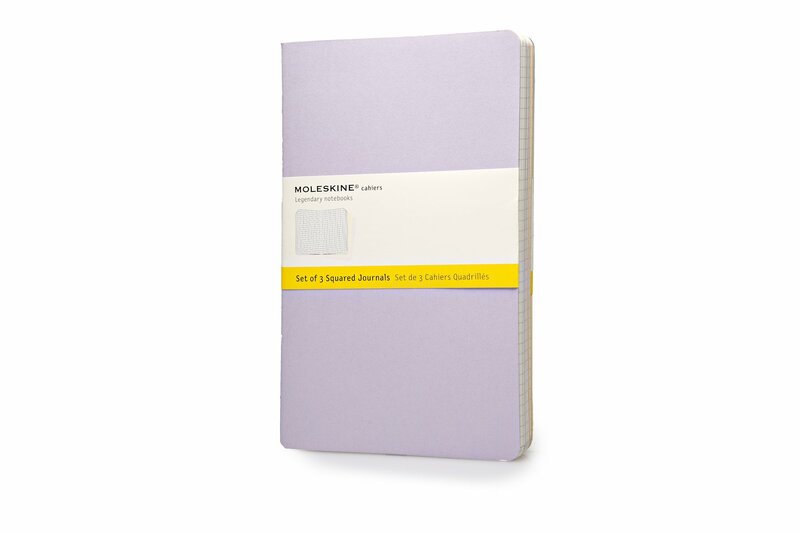 I’m personally a huge fan of Moleskine notebooks. I prefer squared paper to lined – it makes it easier to draw graphs and charts (which I do a decent bit of, as an econ major). You can decorate them up a little bit with washi tape, like I did in this post from spring semester, or with stickers from Redbubble, like I did this year. I only have three classes that I really need to take notes for this year, so a pack of three Cahier notebooks was perfect for me. I color-coordinate all of my supplies by class. So naturally, since I have pink, yellow, and purple notebooks, I got pink, yellow, and purple folders as well. 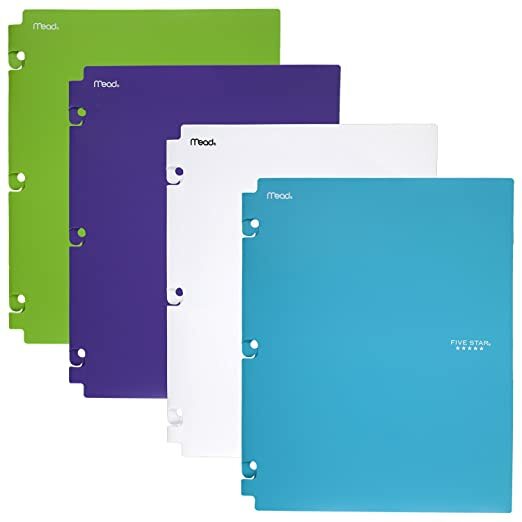 The Five Star ones are my favorites – I feel like they’re just a bit sturdier than normal paper folders. I always put my syllabus for the class in the left pocket and accumulate any handouts in the right pocket. I have a couple different sets of pens, because I use them all for slightly different things. 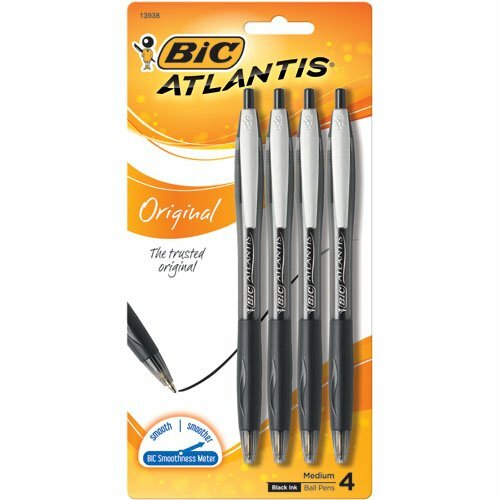 My main go-to pens are the black Bic Atlantis pens, which write so smoothly and are perfect for taking notes. I also have a 36-pack of the Staedtler Fineliner pens, which I use for bullet journaling, planning, writing subheadings, and other color-coding things. Finally, I just bought a pack of Tombow brush pens, and I’m seriously so excited to start using them to do all of the headings on my notes. 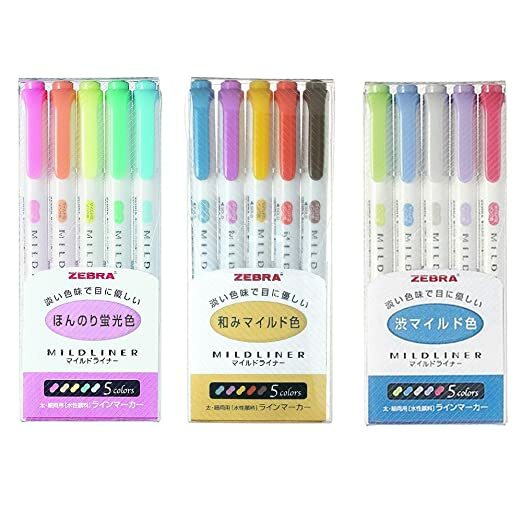 If you pay attention to the Tumblr “studyblr” community at all (once again, I’m a school supply nerd, I know), they’re all over these Zebra Mildliners. They’re a bit more muted than traditional highlighters, and come in a much wider variety of colors. The muted quality is great because they’re less likely to bleed than most highlighters. Ok, so y’all see how many pens/highlighters I have. Realistically, they don’t all fit into one pencil case, so if I’m trying to go somewhere with all of them, I have to take like three different pencil cases. But on a day-to-day basis, I can usually get away with only bringing a few. For that, I love this cute little ban.do one I just bought. Isn’t it adorable? Also the phrase on the front just gets me. This isn’t a new item for me, but definitely one worth mentioning. I’ve had the same black North Face backpack since freshman year, and it’s still in perfect shape. I actually cannot recommend this backpack enough – it’s got plenty of space, has dedicated laptop/iPad pouches, and doesn’t try to break your shoulders when you’re carrying a ton of stuff. Buy one now and you’ll have it for the next 5+ years, easily. Good luck on your back-to-school shopping! I literally love new supplies even though I’m not in school anymore! Love this! I’m a huge stationery addict, so these are my favourite sorts of posts 🙂 I colour-coordinate everything too, and I just started using the same mildliners!! Such a great list! Even as a mature student, I love picking up new school supplies. I recently treated myself to watercolour markers to create some art around the house and I’m in love! Hopefully I’ll get some use out of them in my next art class!